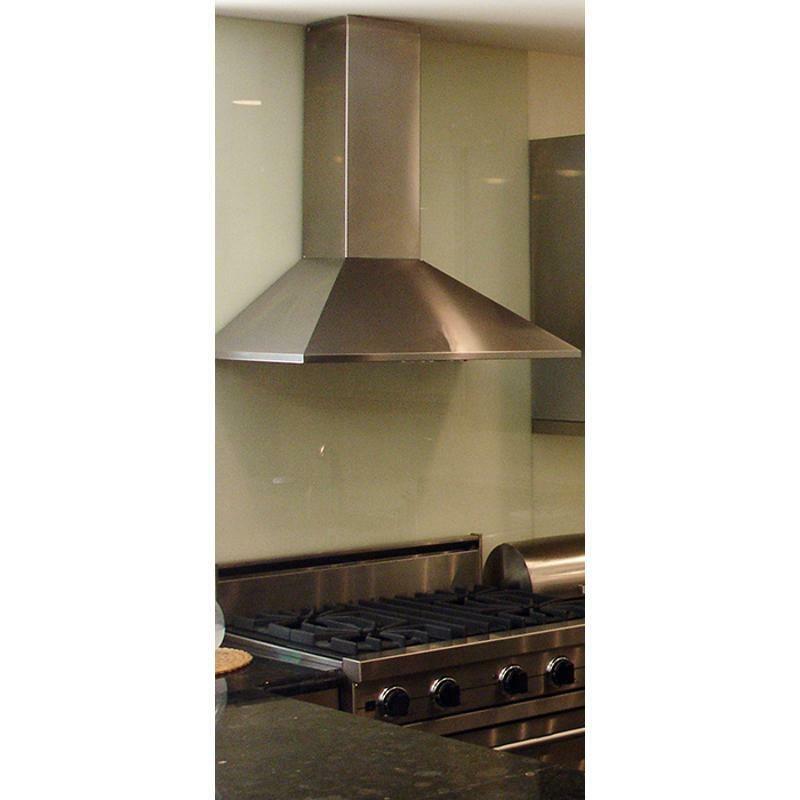 Faber Synthesis offers a 30" chimney range hood with a 300 CFM internal blower. 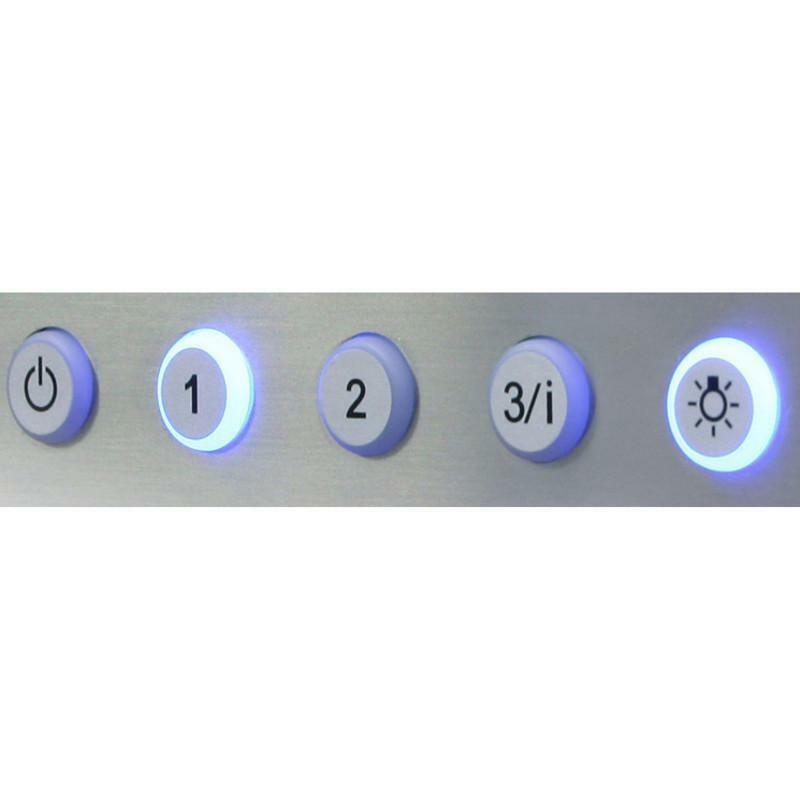 The wall-mounted unit features 3-speed integrated controls, halogen lighting and convertible to ductless. 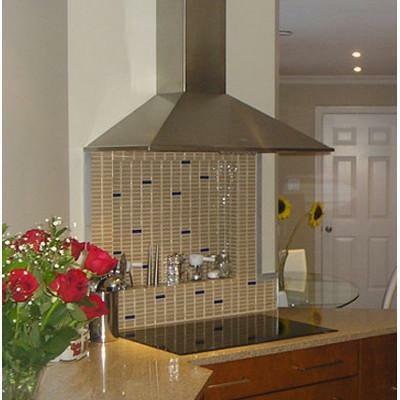 Designed to offer a high-end decorative look taking into consideration great value. 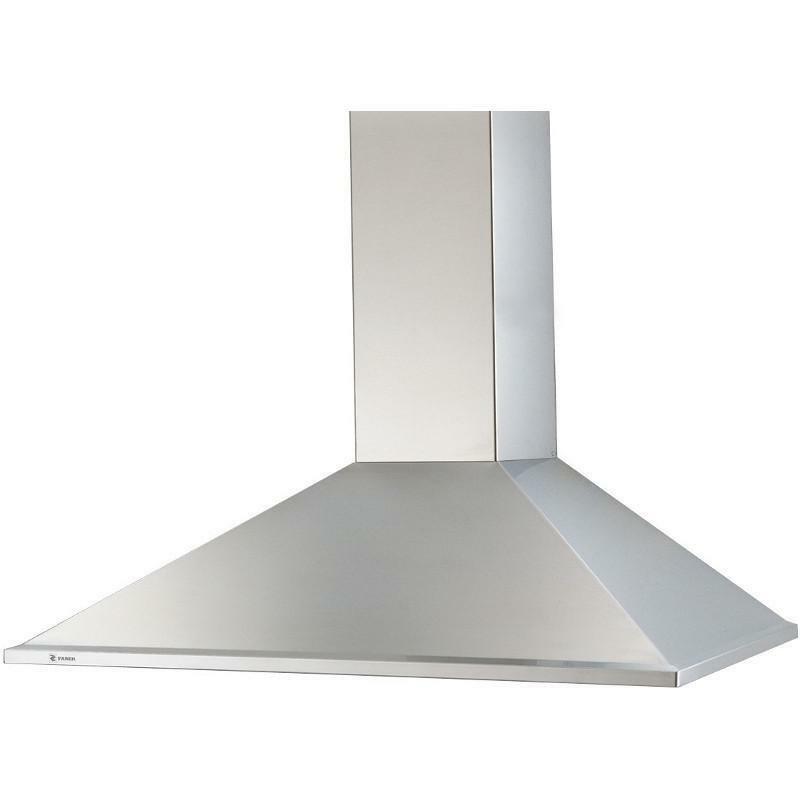 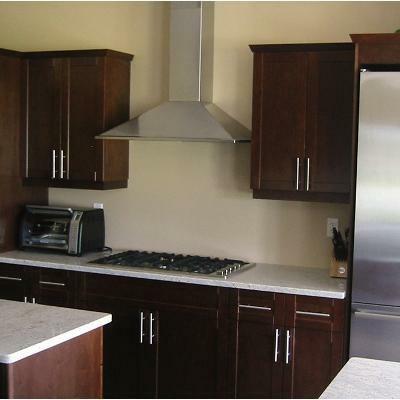 Traditional styling, standard features, and solid performance make the Synthesis a great choice in canopy range hoods. 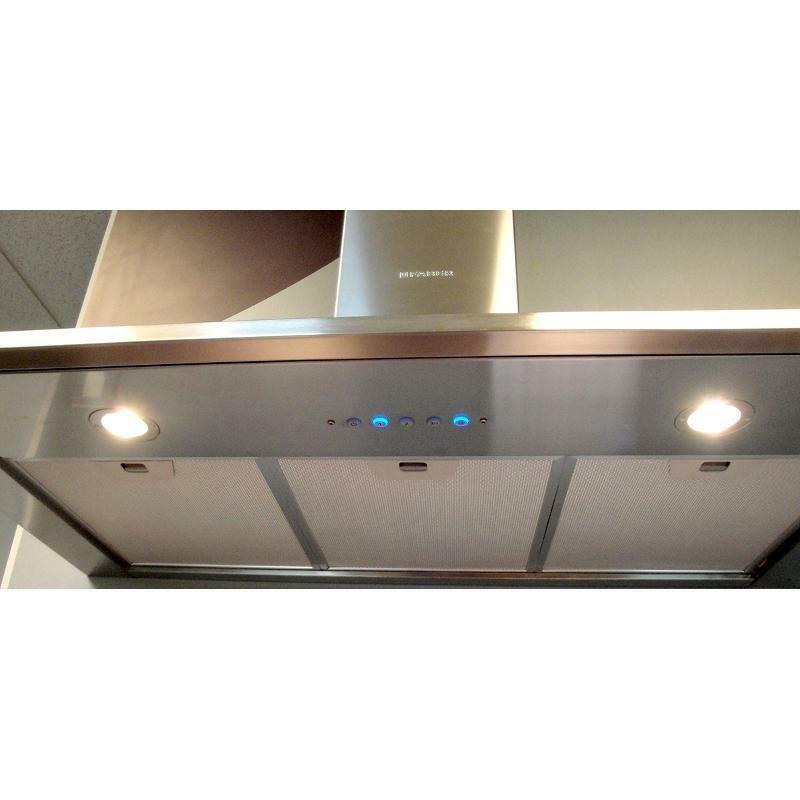 Additional Dimensions • Maximum ceiling height: 113.875"
• Minimum ceiling height: 92.5"
• Height of canopy hood without chimney: 9.5"
Warranty 1-year on parts and labor.